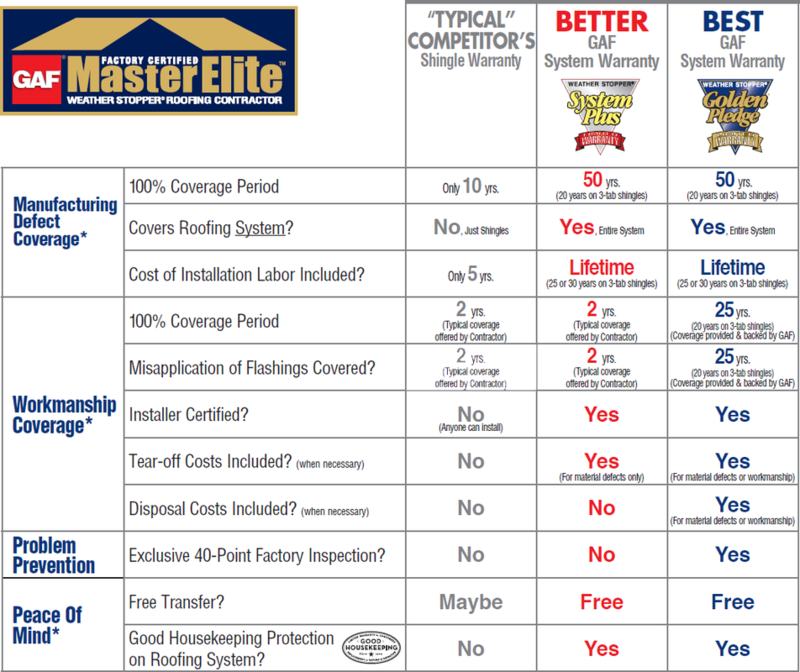 The best warranties in the world won’t make a difference if your roofing company is not in business years later to honor them. Exterior Solutions by Craig’s Roofing, A Tecta America Company, has been serving Oklahoman’s for over 20 years, and we stand behind our work, honoring our warranties. With GAF, the oldest and largest shingle manufacturer in the United States underwriting our warranties you can have peace of mind knowing that your new roofing system is protected by one f the strongest and safest roof warranties in America.